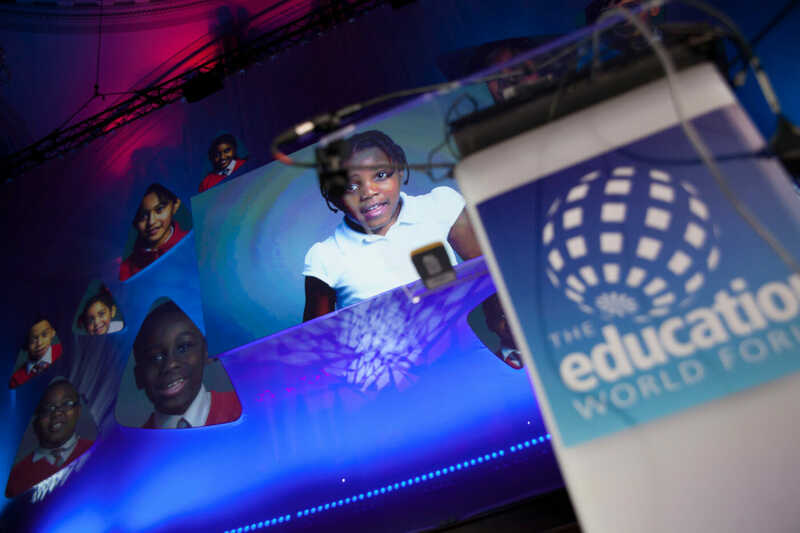 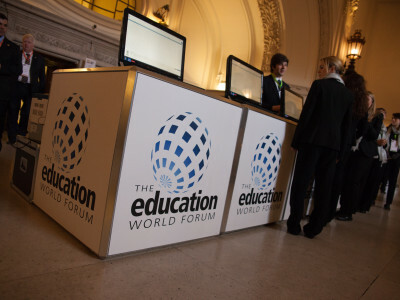 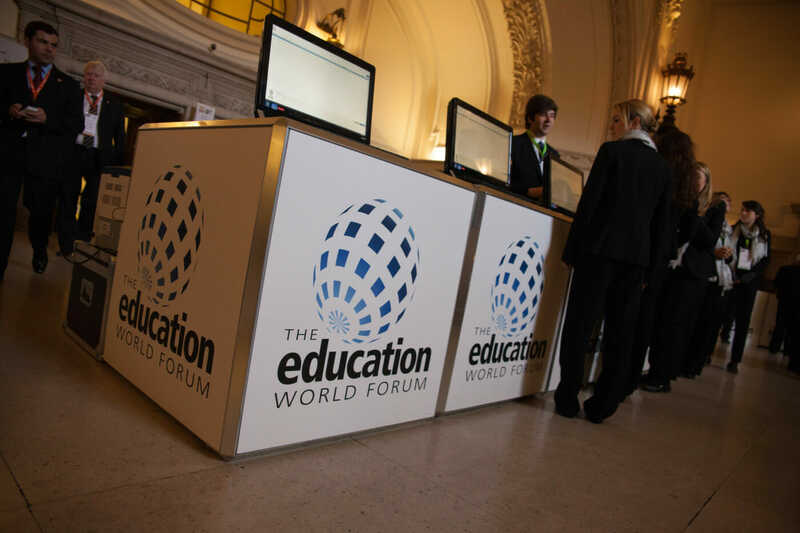 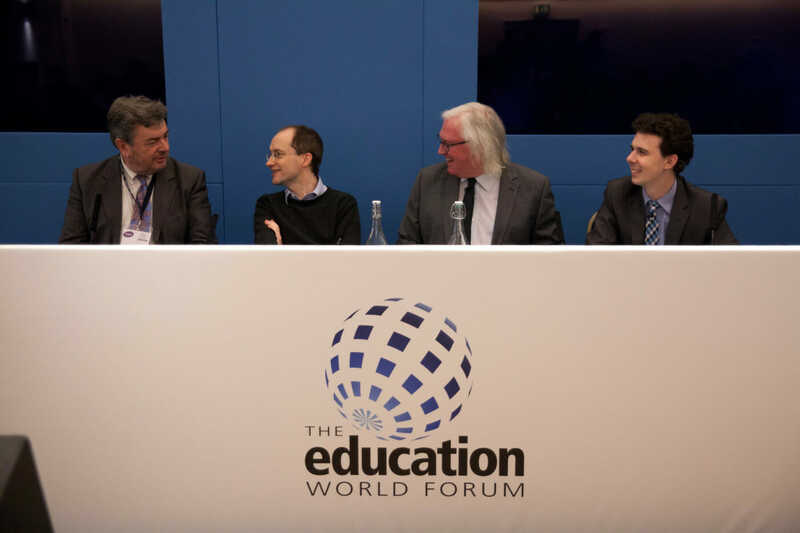 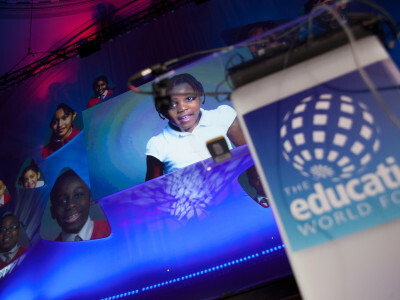 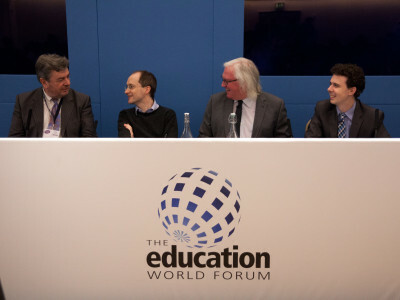 The Education World Forum took place from 17 to 20 January 2016. 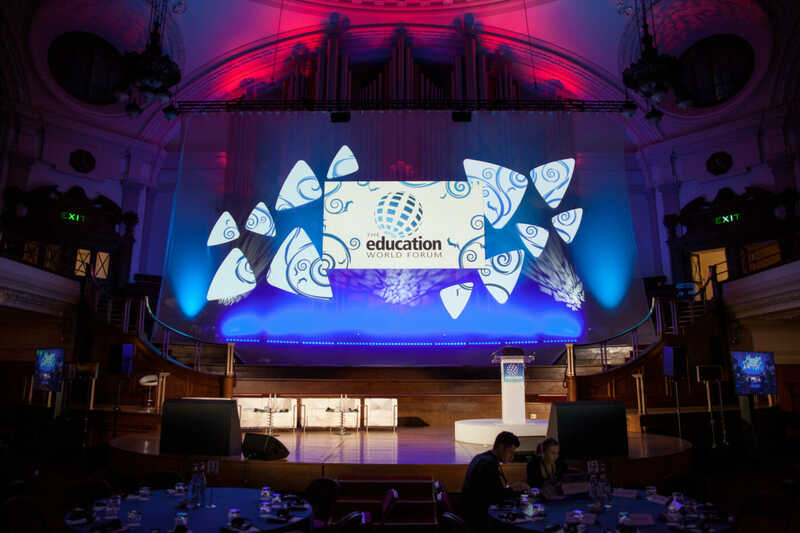 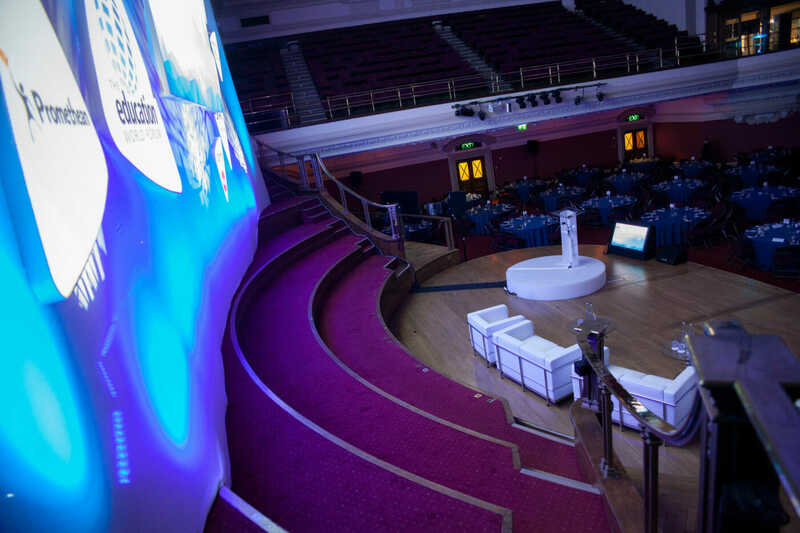 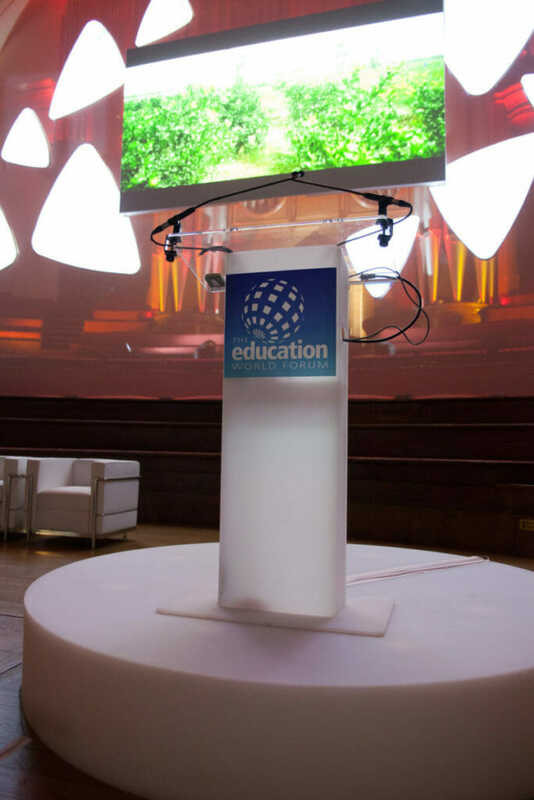 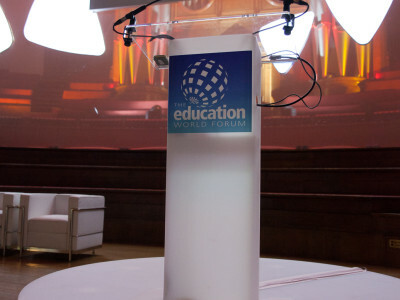 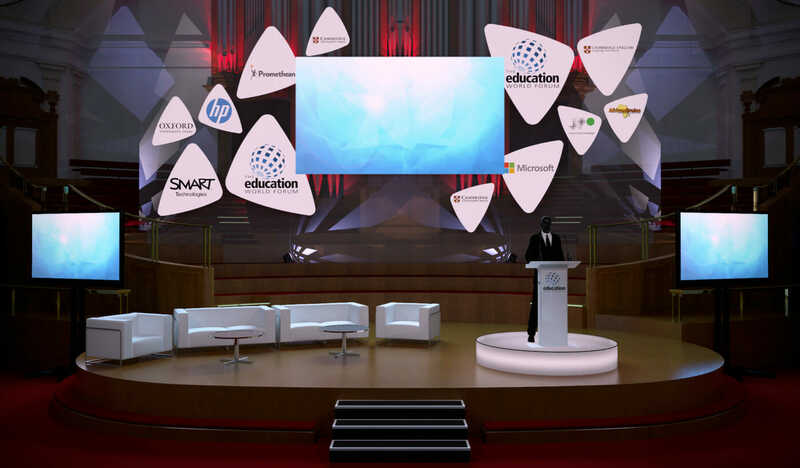 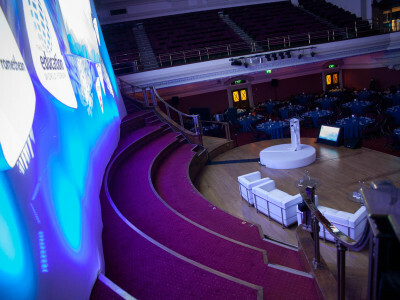 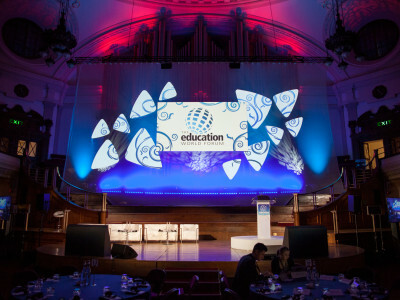 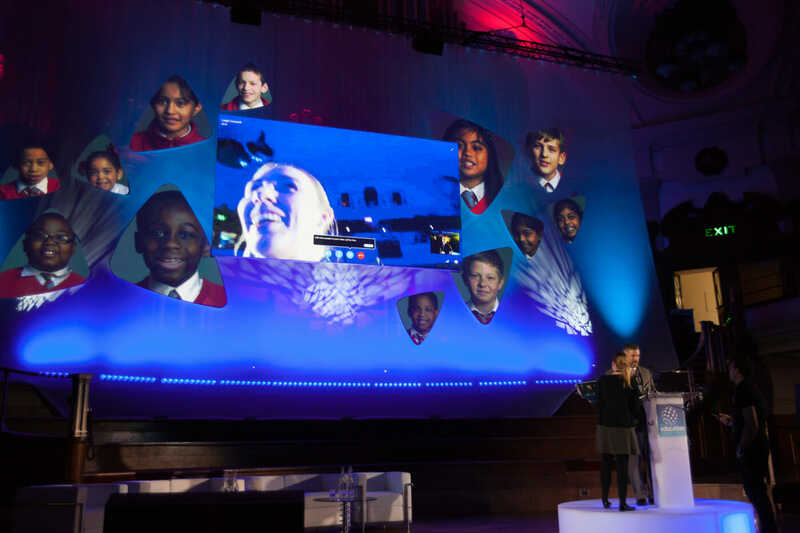 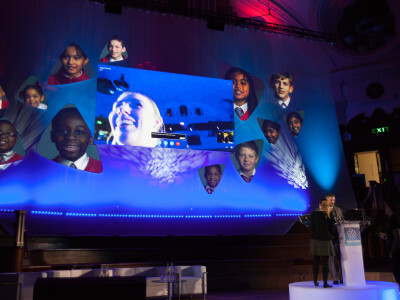 Held at Methodist Central Hall, Westminster, the event brings in close to 600 high profile delegates and allows sharing of ideas and knowledge to benefit education across the globe. 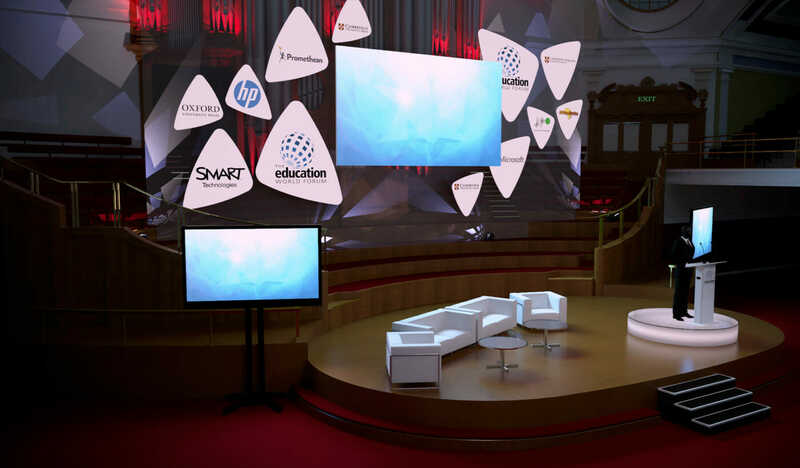 2016 is the fourth year in a row that Eclipse has delivered the technical event production for the client, and we have built a strong relationship with the organisational team. 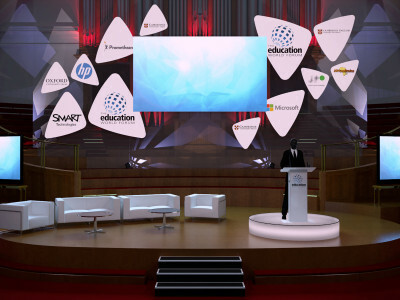 Understanding their objectives and having an overview of the event across multiple venues allows us to create a strong event identity. 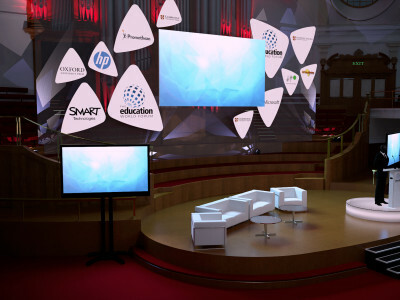 Functionality and ease of communication is the key to a successful conference, so adequate technical provision to allow this is crucial. 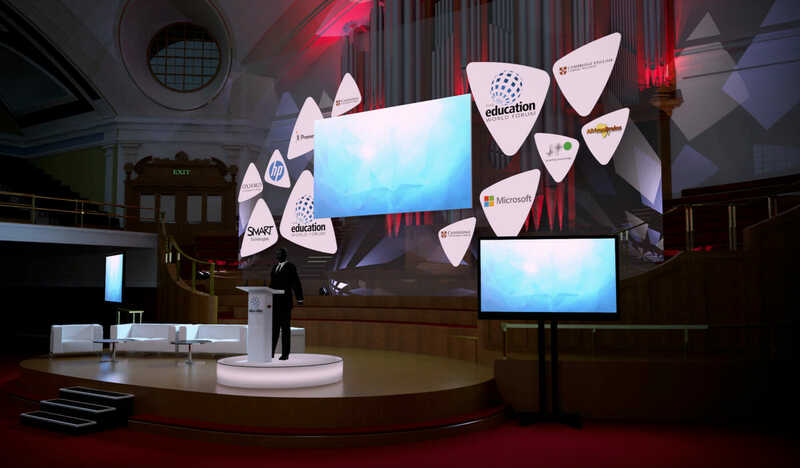 We provided solutions for three simultaneous breakout sessions, an opening ceremony in the exhibition hall, as well as the main plenary in the Great Hall. 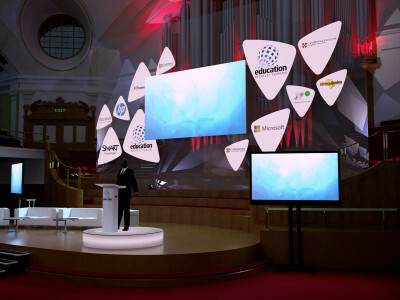 For more information on this event take a look at the detailed news feature.